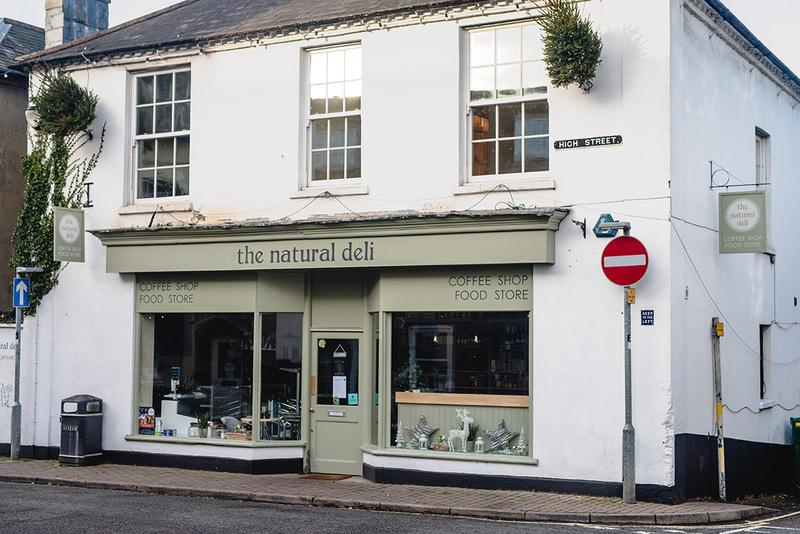 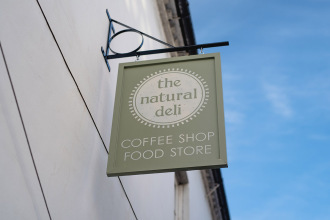 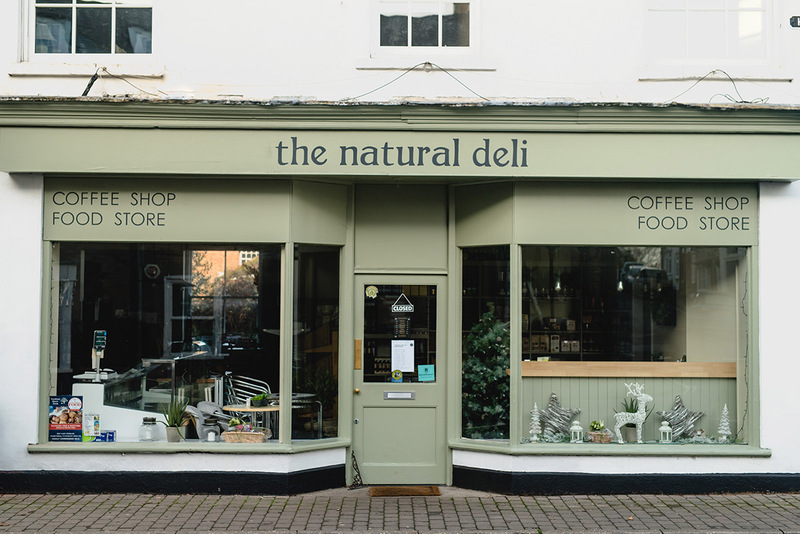 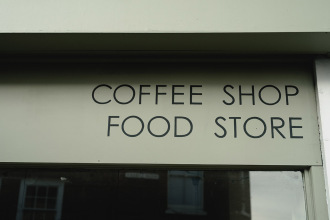 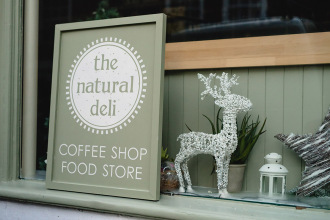 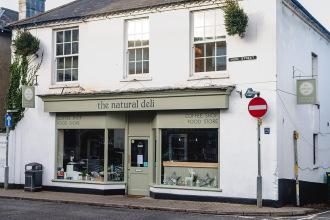 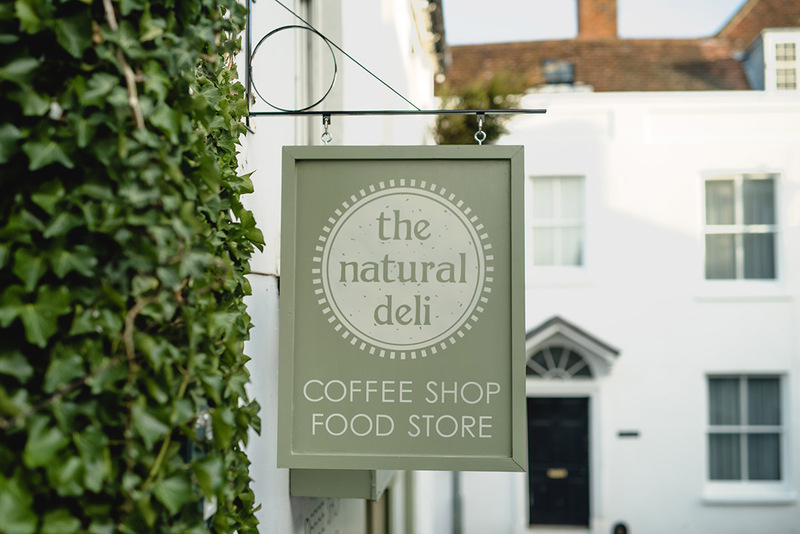 This was a good job with a variety of different signwriting and decorating aspects involved, for a new deli which opened in Bishop’s Waltham, Hampshire. 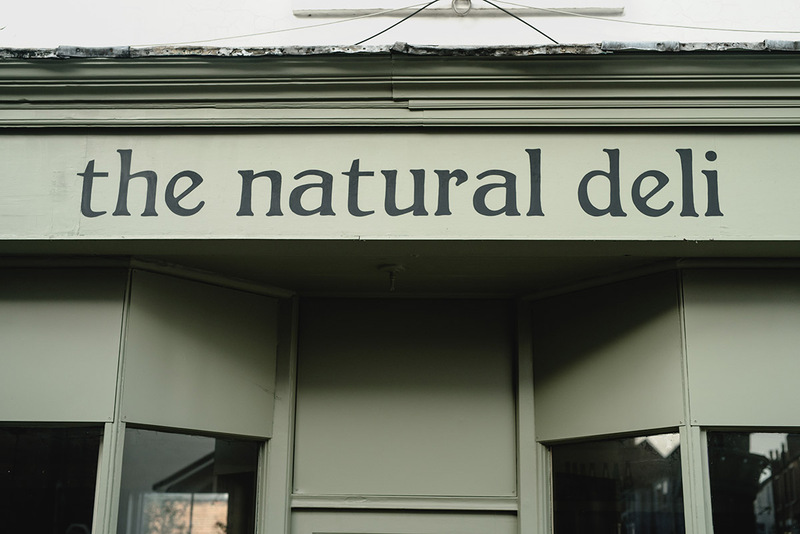 I removed all the old signage and decorated the woodwork on the shop front, also painting the white masonry on the ground floor. 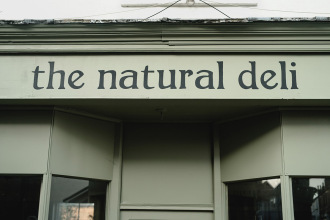 I painted the signwriting on the shopfront and masonry, then set about building 2 swing signs to bring back and fit at a later date.